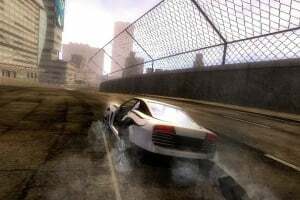 Sorry, no review of FlatOut yet. 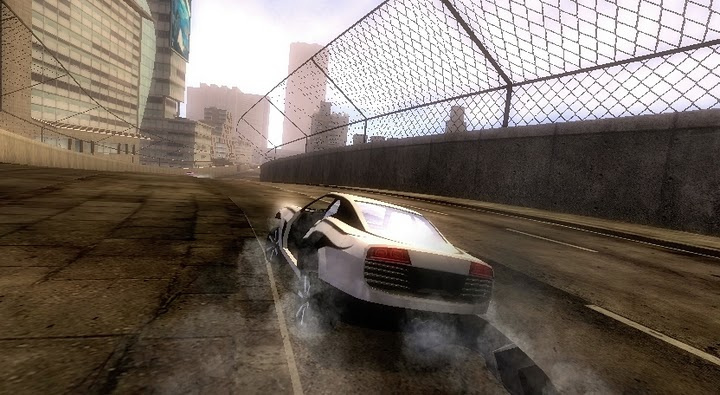 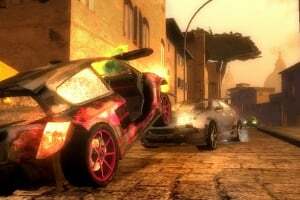 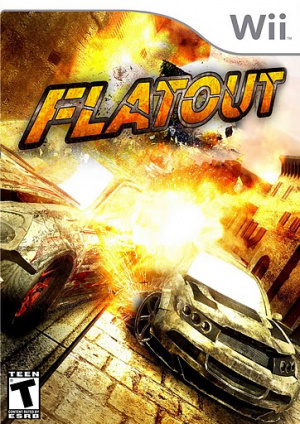 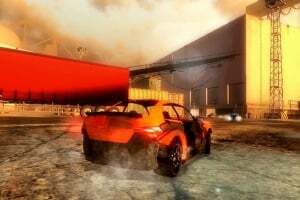 With more fun more action and more destruction than ever before Flatout brings you straight to the streets as you race for glory. 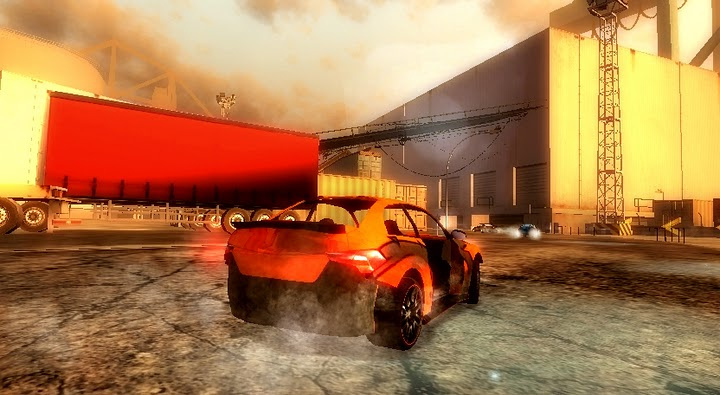 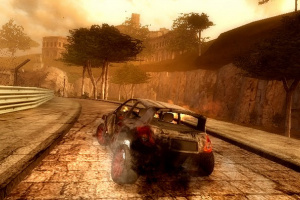 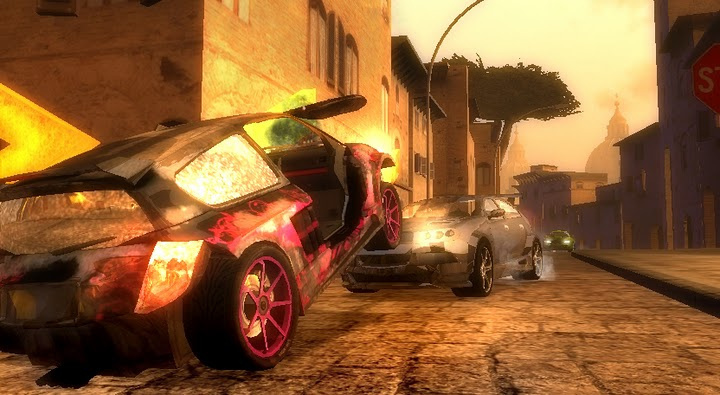 With 12 locations 4 game modes and the ability to customize your car the action will never end! 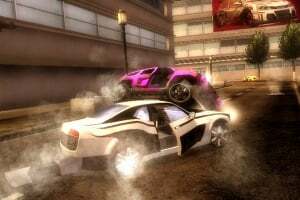 Choose one of 12 unique weapons in Trash Game Mode as you try to destroy your competition. 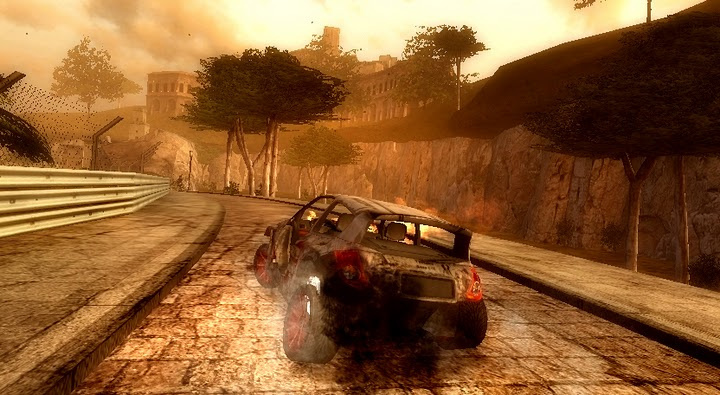 Lock the pedal to the floor and keep your hands on the wheel - you're in for bumpy ride! 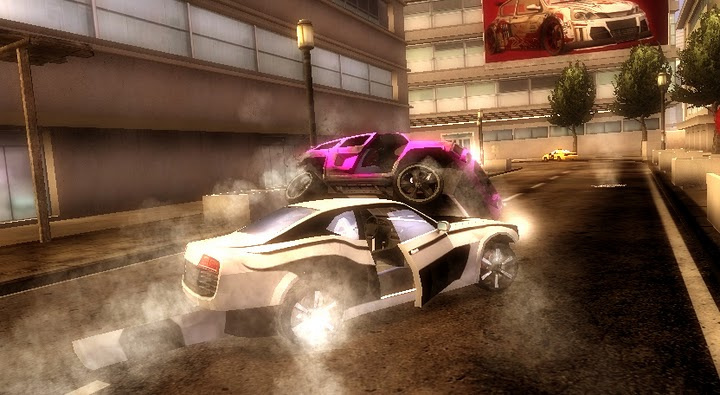 I thought this was already out on the Wii.